As an important way to record our daily life, taking photos is quite common nowadays. 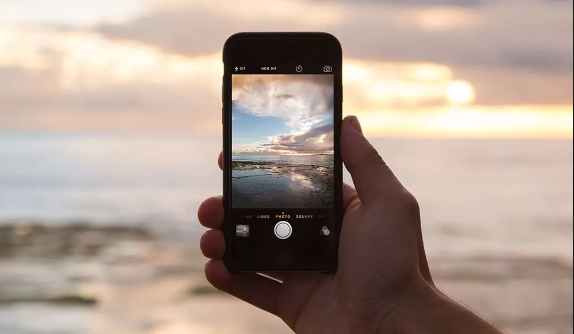 Especially with the speedy development of the digital mobile phones, the functions of the camera in a mobile phone and the advanced professional single lens reflex camera have been increased and updated to a large extent. With those powerful cameras, you can record the moments in your life into the photos. Then with time passed by, you may find that the photo albums in your devices and computer have been too full so that you have to seek other more devices to store the photos. Furthermore, you may even have the desire to collect some of your favorite photos together in an album with a specific topic. Well, how to make such a photo album? Where can you create such a photo album? Actually, selecting a piece of DVD with an advanced DVD burner will help you to create a wonderful photo album even with music inserted. It sounds very attractive, isn’t it. Now I will list the detailed steps on how to turn photos into DVD slideshow with music. If you are interested in DVD photo slideshow with music, then you can stop here for further information. Part 1: What is Leawo DVD Creator? Just as mentioned above, before starting to turn photos into DVD slideshow with music, you need to prepare a professional DVD burning program with the function of burning photos into a DVD disc. Among a variety of DVD burning software, Leawo DVD Creator can be your firm choice to turn photos into DVD slideshow with music. Then, what is Leawo DVD Creator actually? What are its major features and functions? Please refer to the following. No. 1. Top-of-the-class video to DVD burning program. As the name implies, Leawo DVD Creator is a DVD burner software which can burn videos onto a DVD disc. It supports more than 180 types of video formats to be burned into DVD. No. 2. Powerful photos to DVD creator. The built-in photo slideshow maker allows you to create photo slideshow videos and burn them to DVD easily. Also you can edit the photos as you like. 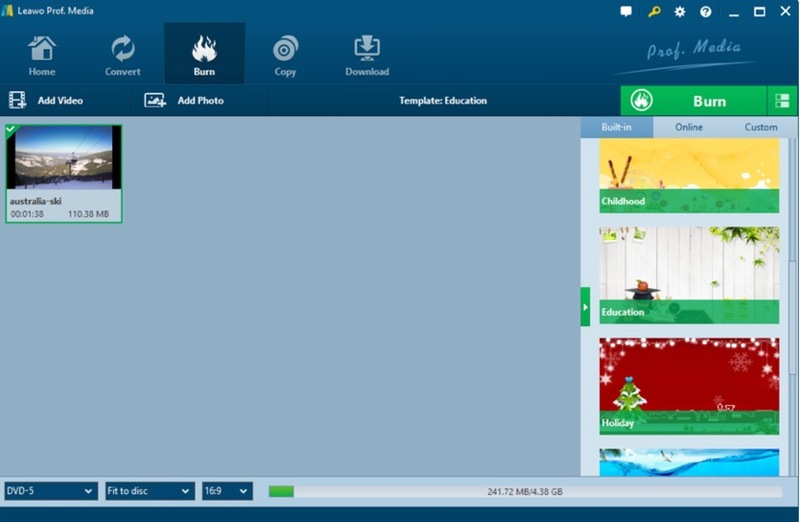 This function will help you to solve the problem on how to turn photos into DVD slideshow with music. No. 3. Customized DVD menu templates and speedy DVD creation with high quality. This feature will meet your requirement if you have a high standard in the quality and characteristics of the DVD. With Leawo DVD Creator, you will have more than 40 kinds of menu templates for your options. No. 4. Freely to edit your videos. 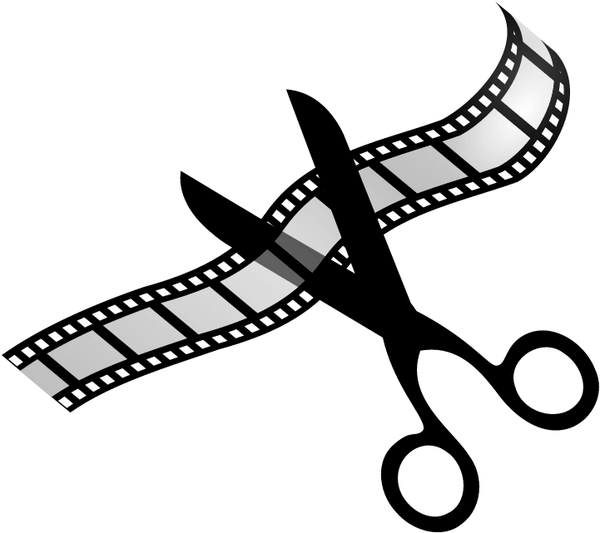 It can’t only allow to you burn the video to a DVD disc, but also can allow you to edit your videos, for example, you can adjust the videos, add watermark, add 3D effects and so on. No. 5. More advanced functions. Besides, you can freely choose and edit subtitles and audio tracks, burn videos from any other regions, preview changes on the videos, take screenshots and so on. 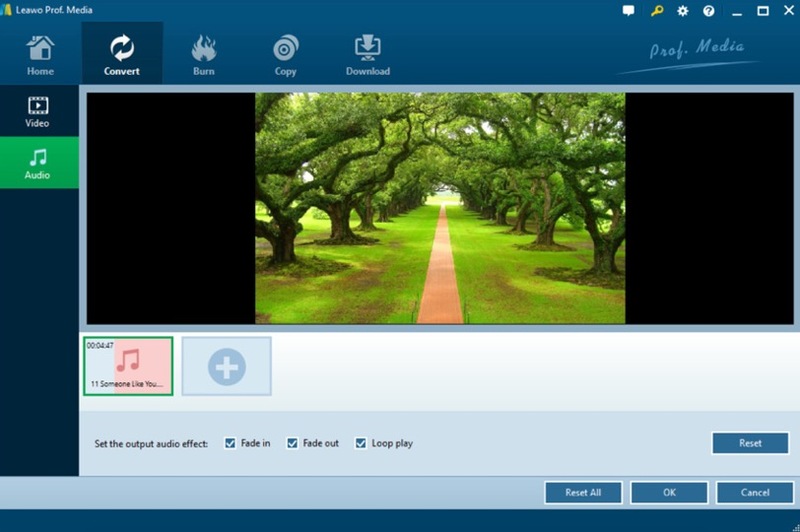 Since Leawo DVD Creator contains a built-in photo slideshow maker, you can try it to create a DVD photo slideshow with music. How to make a photo DVD with music slideshow with it? For the tutorials, let’s take a view on the following steps. ☉ eaisly editable video effects, 2D to 3D conversion support. Step 2. Run the program and insert the photos you would like to turn into DVD slideshow with music to the main panel. You only need to click “Add Photos” to choose the photos, or directly drag them to the main interface. When the photos have been imported, the program will automatically create them into a slideshow. Step 3. Add music to the inserted photos. After inserting the photos, you can click the “Edit” icon on the photo files on the main interface, then you can see two editing options “Video” and “Audio”. Under the “Audio” tab, you can add your favorite music to the photo by clicking “Add Music” button then. Besides, you can make your own choices on the “Set the output audio effect” at the bottom. When it is done, click “OK” to save the settings. Step 4. 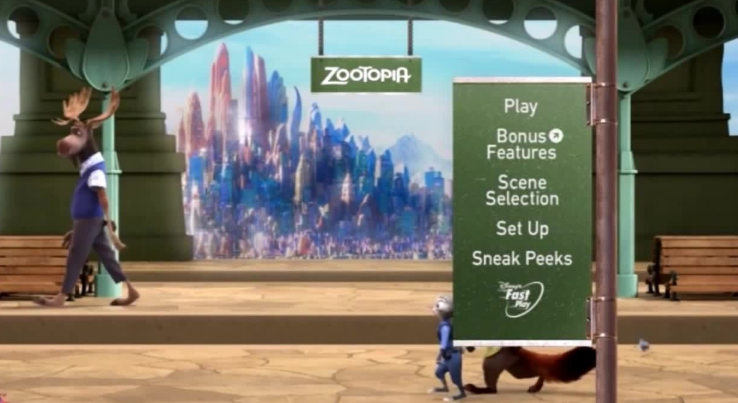 Set the DVD menu templates. When you have imported the photos to the main panel, you can select your preferred menu templates from the list on the right bar. Step 5. Start turning photos into DVD slideshow with music now. 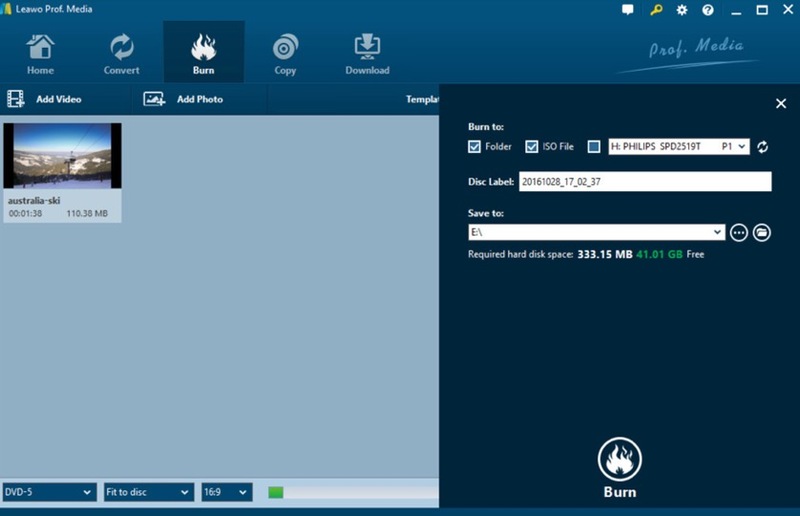 Finally click the green icon “Burn” and select the “Burn to”, “Disc label” and “Save to” options, you will obtain a customized photos DVD slideshow with music within several minutes. How to make a DVD photo slideshow with music? By referring to the above information, I believe you have got the clear idea. 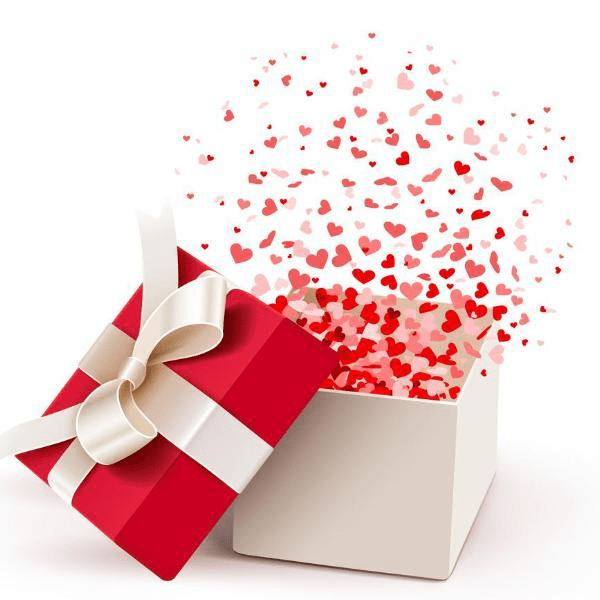 Just take it easy, you can turn photos into DVD slideshow with music in an efficient way with the help of Leawo DVD Creator. Just try it!